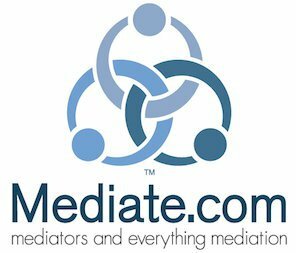 Mediation is the cheapest way to get a divorce! 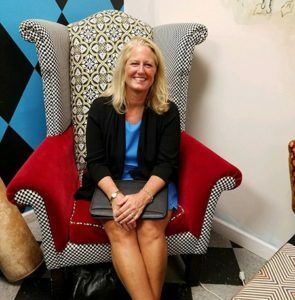 Jann Bate Catto, a certified divorce financial analyst, was an invited panelist on an impressive forum of respected leaders in the financial services industry. 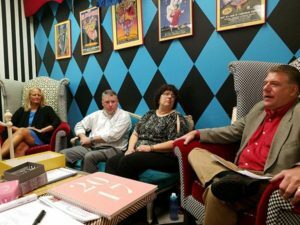 The event was held at Café La De Da in Middletown, NJ and was hosted by Debbie Jurek- Downie. Why Do I Need a Certified Divorce Financial Analyst?